Edie Sedgwick’s makeup is already here and we love it! 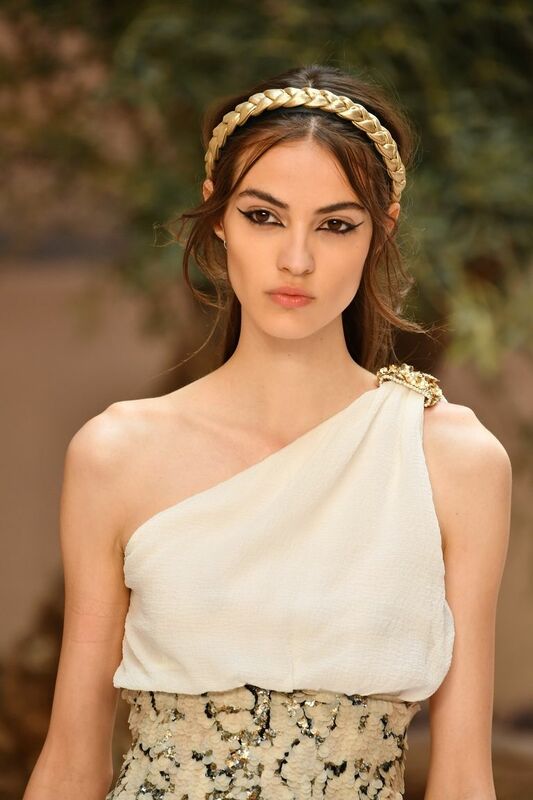 The Fashion Weeks got us really excited to try some new beauty looks. 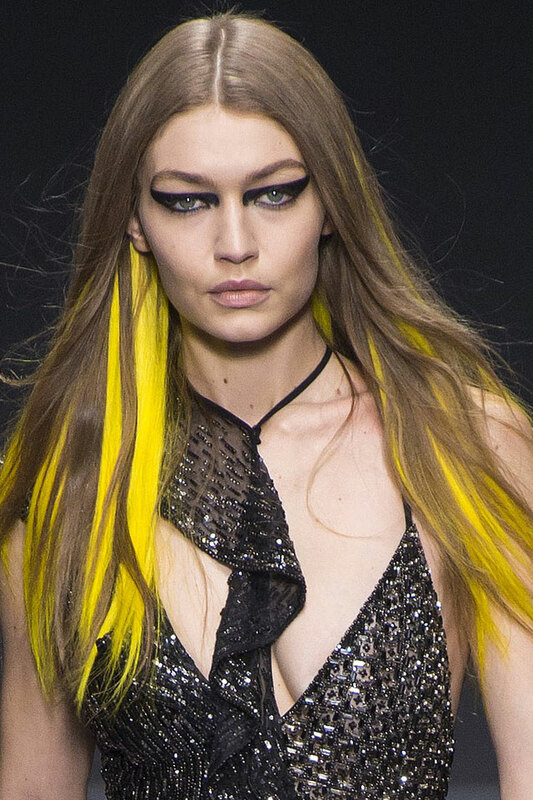 It seems that this year the makeup artists of the fashion world rebelled against mainstream beauty. One of the main lessons we took away from Fashion Week is that the retro thing is not going anywhere. From the classic feminine eyeliner have passed at the eyeliner cruise. 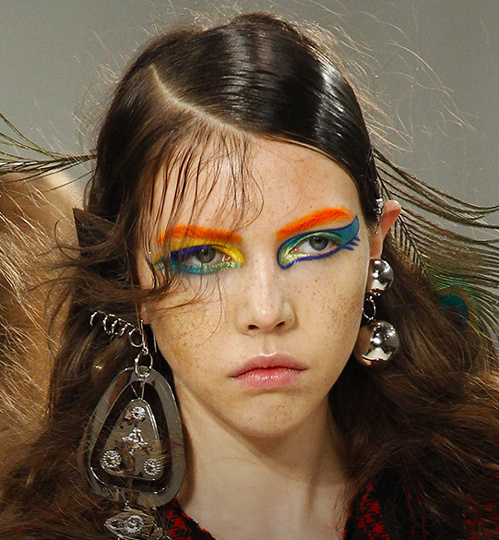 This makeup trend is very close to Edie’s, and it’s a modern reproduction so it’s a bit easier to see what is going on. This makeup trends aren’t just about natural – many of them are quite bold, and feature lots of color, glitter and shimmer. And you, would you dare? One thing is sure: All eyes will be on you! Glitter and Colors are pretty fun!!!!! 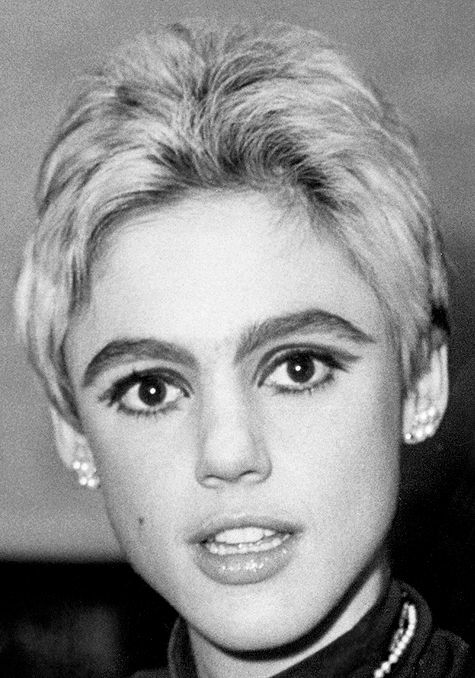 Do you think that Edie Sedgwick’s makeup is messy? To look as cool as Edie, it is essential to give absolutely zero fucks!